Gedy's Lounge wall shelf is a bathroom wall shelf that perfectly compliments a contemporary style bath. 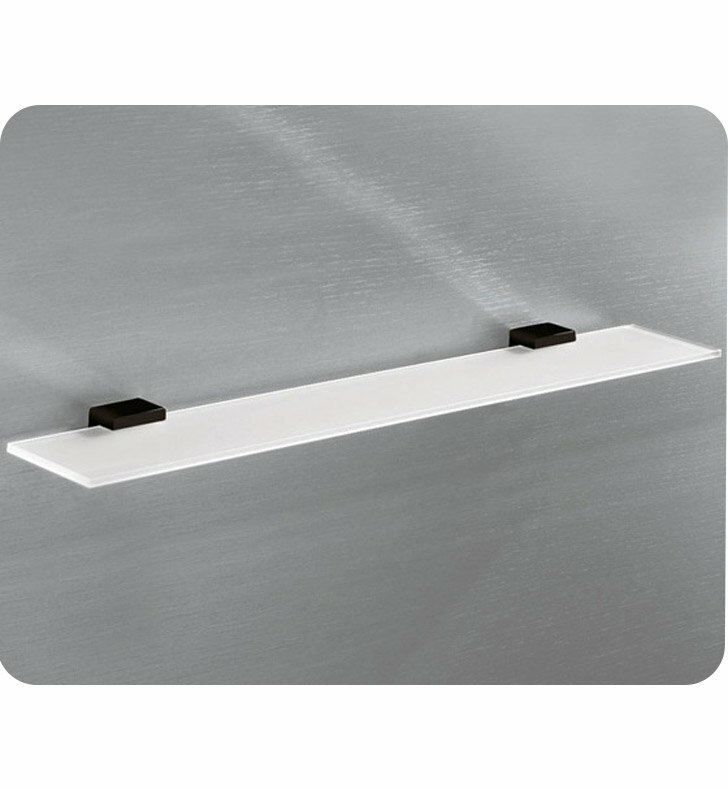 Manufactured in Italy by Gedy, this bathroom wall shelf is a decorative solution for your luxurious master bath. Match all your other matte black bathroom fixtures with this luxurious matte black wall shelf, made in high quality brass and aluminum and frosted glass.